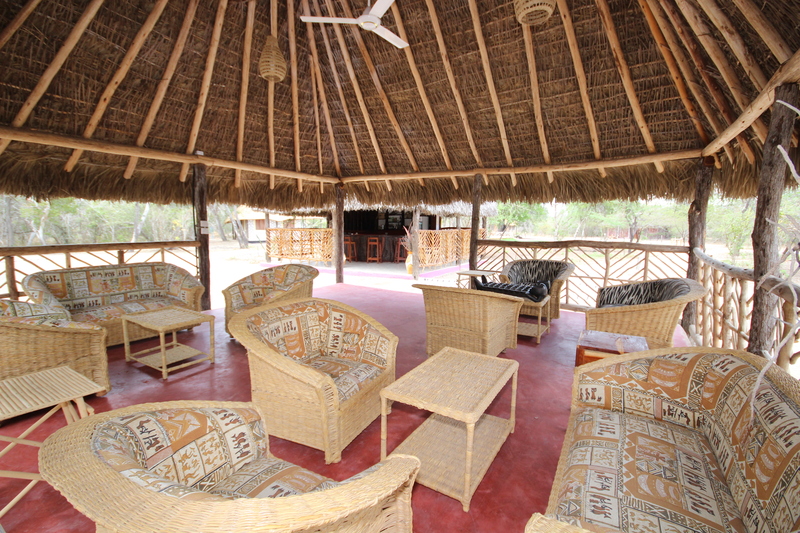 Africa Safari Camp: The Camp is located outside the game reserve , boarder to the Mtemere gate. Africa Safari Camp has capacity to cater 80 Pax. 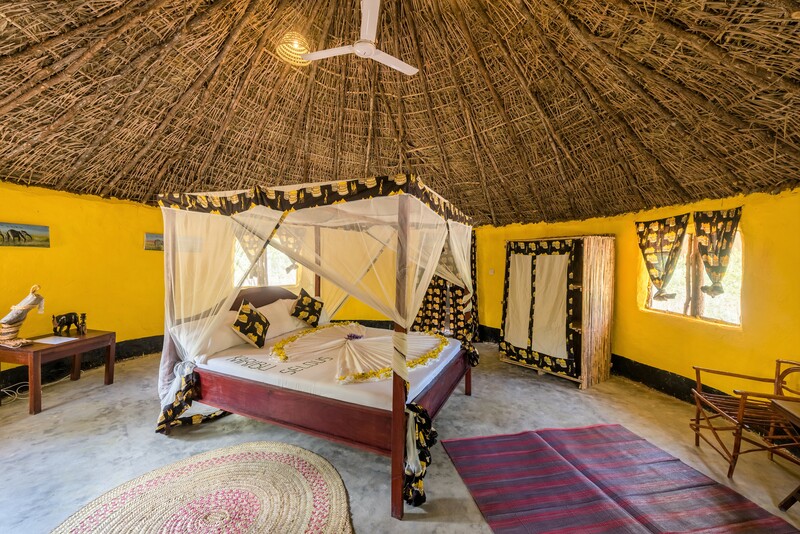 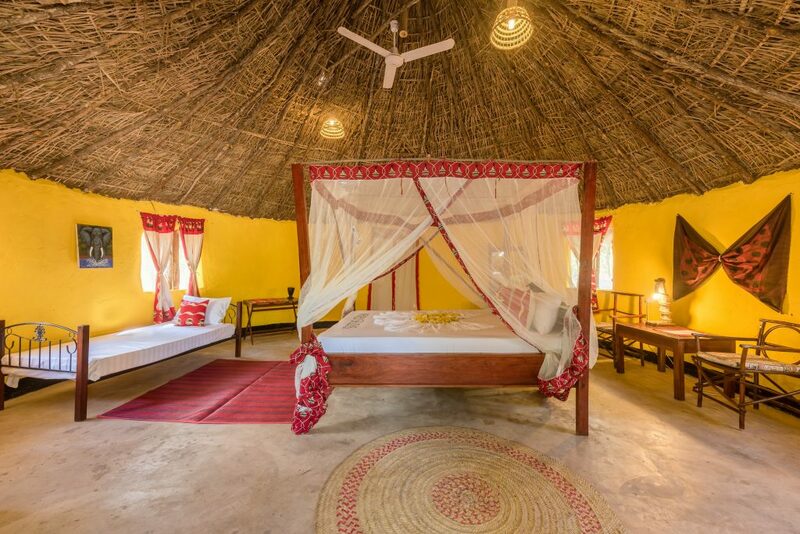 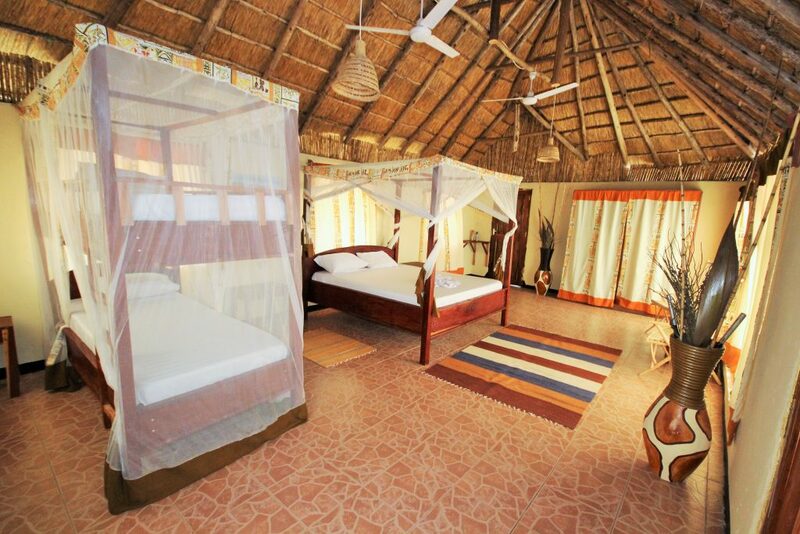 It has 23 rooms, a traditional huts, which are spacious with comfortable beds & ceiling fan, each with its own bathroom with toilet, hot water and shower. 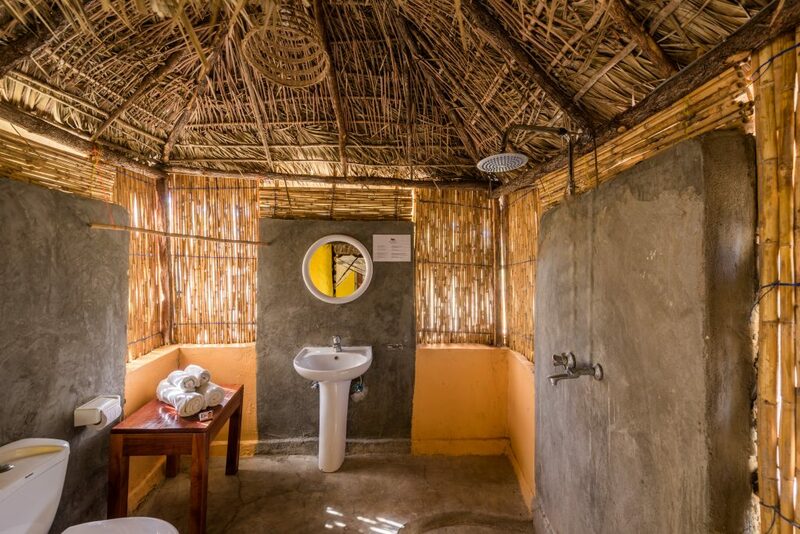 All with hot water forest showers, European toilets and bathrooms, ceiling fans and charging points for mobile phones and cameras. 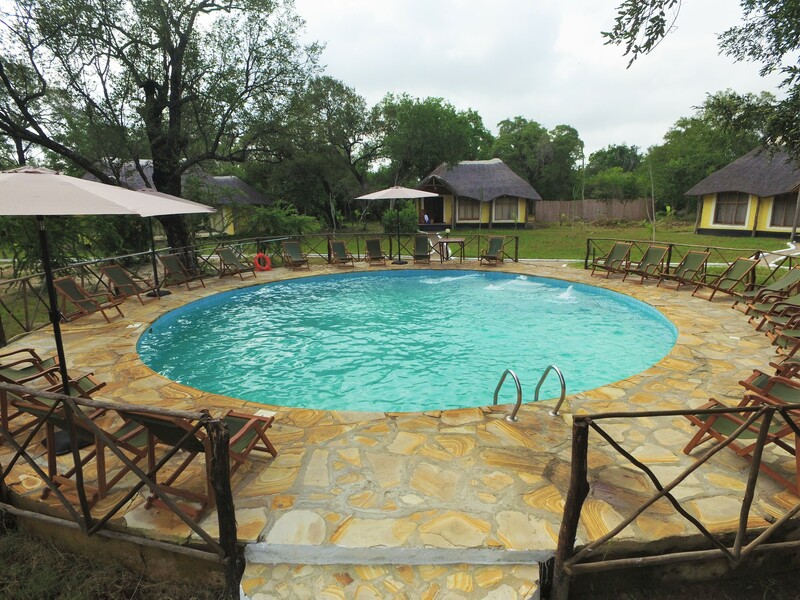 Our restaurant offers a full board service and all meals are freshly made from local ingredients by our excellent staff.